Dr. Jack Troper received his medical degree from Universidad Autonoma de Guadalajara Medical School in Guadalajara, Mexico. After completing his internship at Lutheran Medical Center in Brooklyn, New York, Dr. Troper completed his OB/GYN residency at Maimonides Medical Center in Brooklyn. 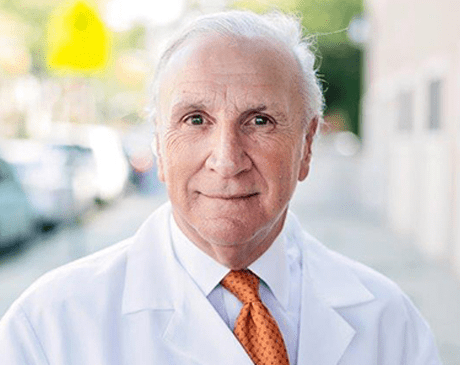 He is a co-founder of Boro Park OB/GYN and has been practicing since 1982. Dr. Troper is also an Assistant Professor in OB/GYN at Maimonides Medical Center and Mount Sinai School of Medicine. As a father of triplets, Dr. Troper specializes in providing the highest quality care to mothers of multiples and is closely involved with the Multiples division at N’Shei CARES, a division of Agudah Women of America. Dr. Troper is fluent in Yiddish and Spanish and enjoys spending quality time with his family.